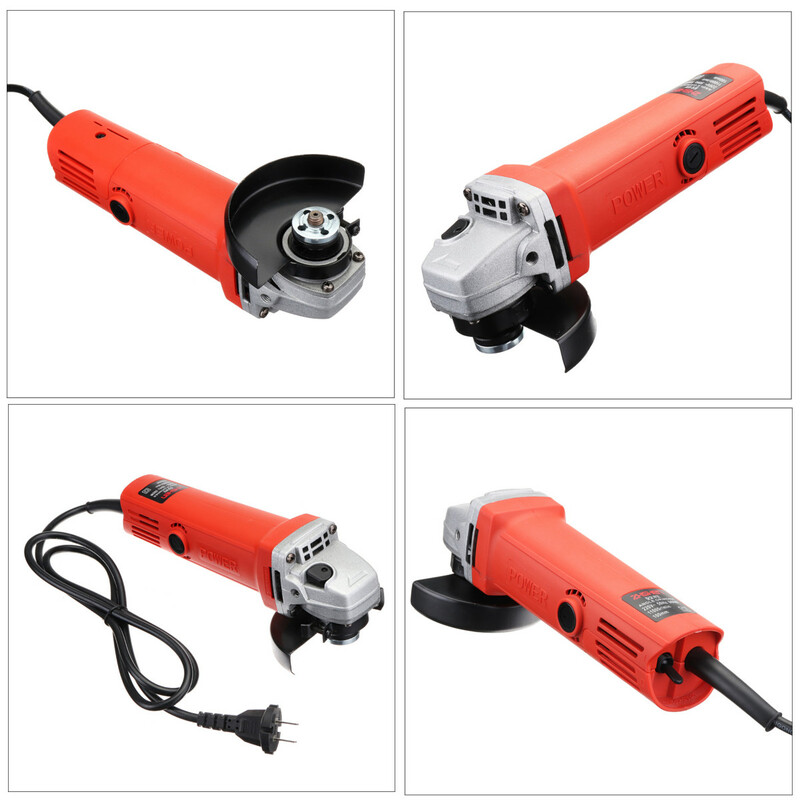 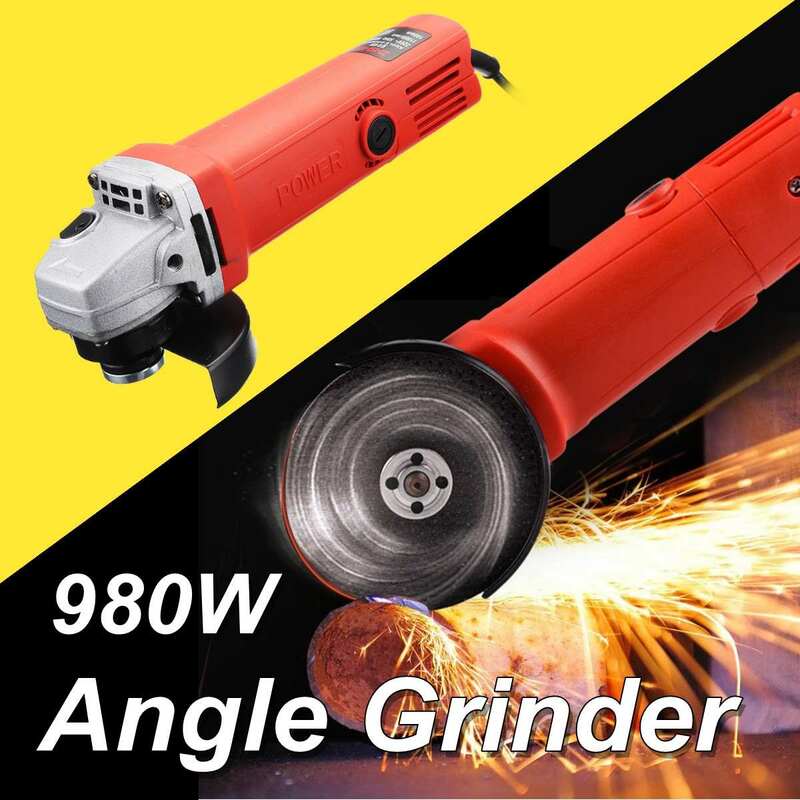 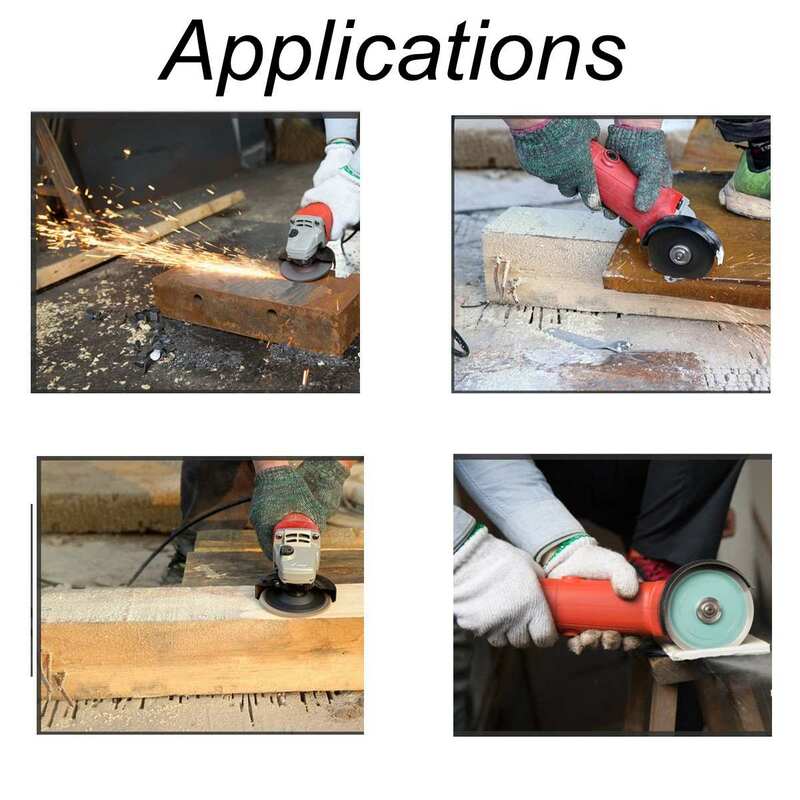 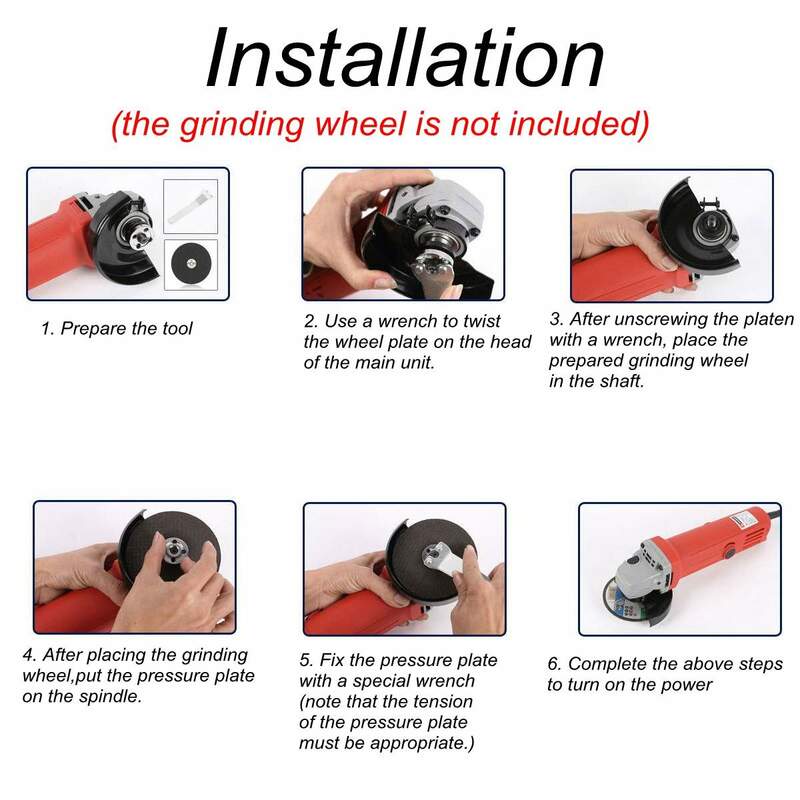 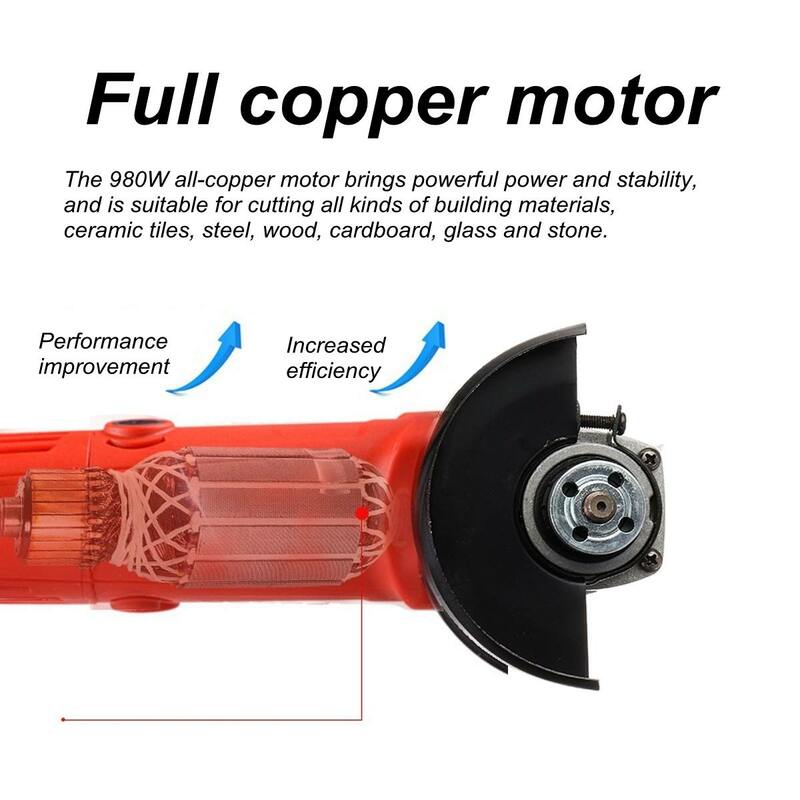 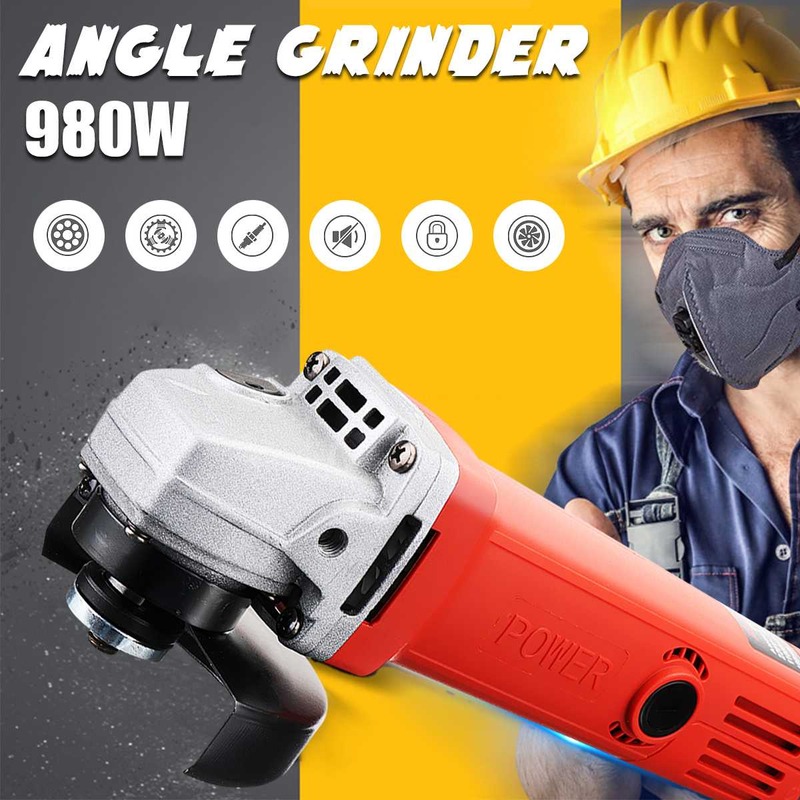 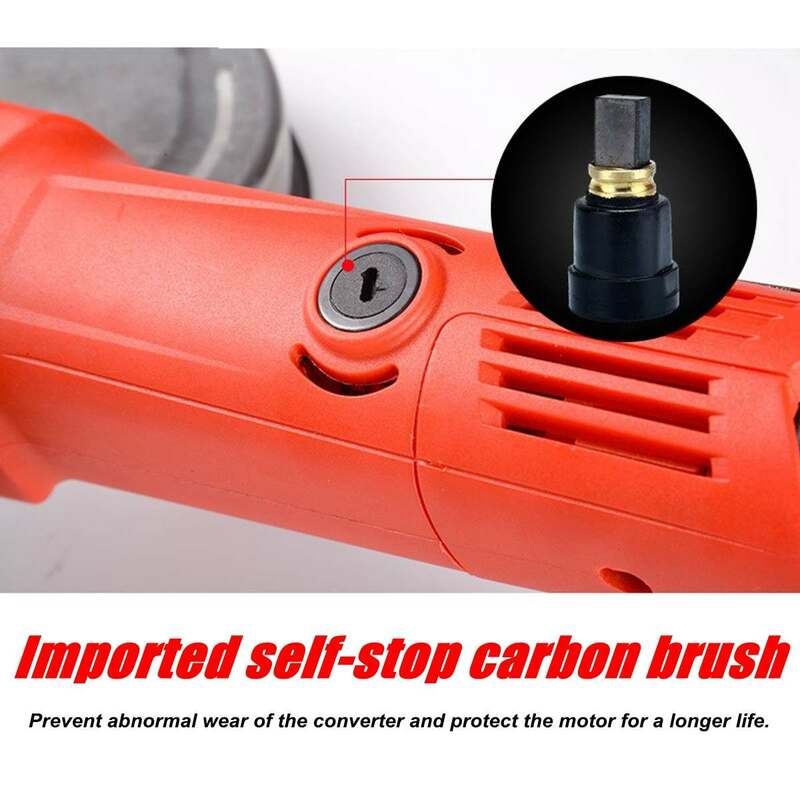 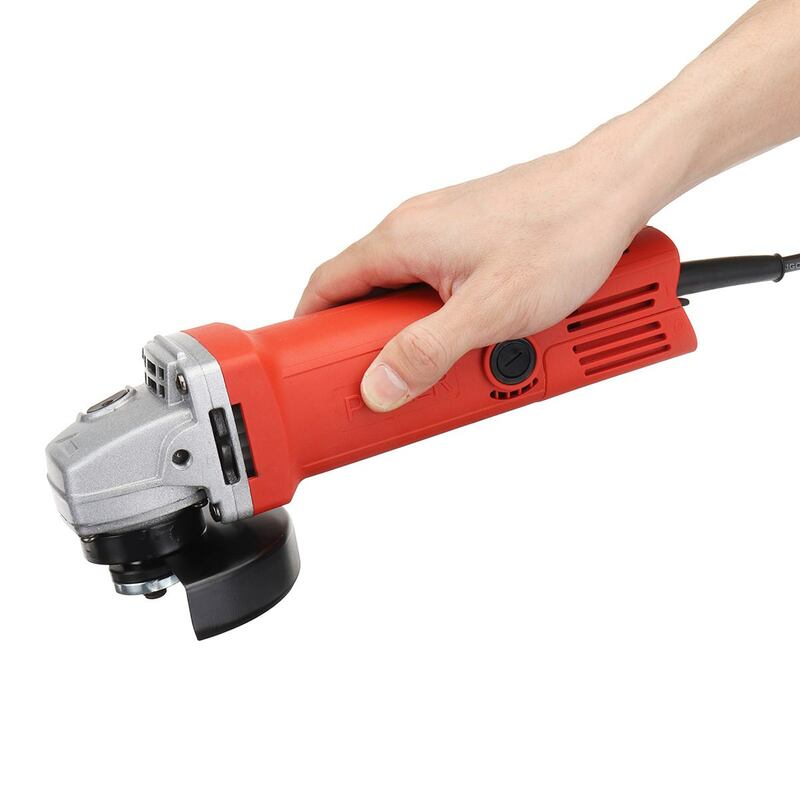 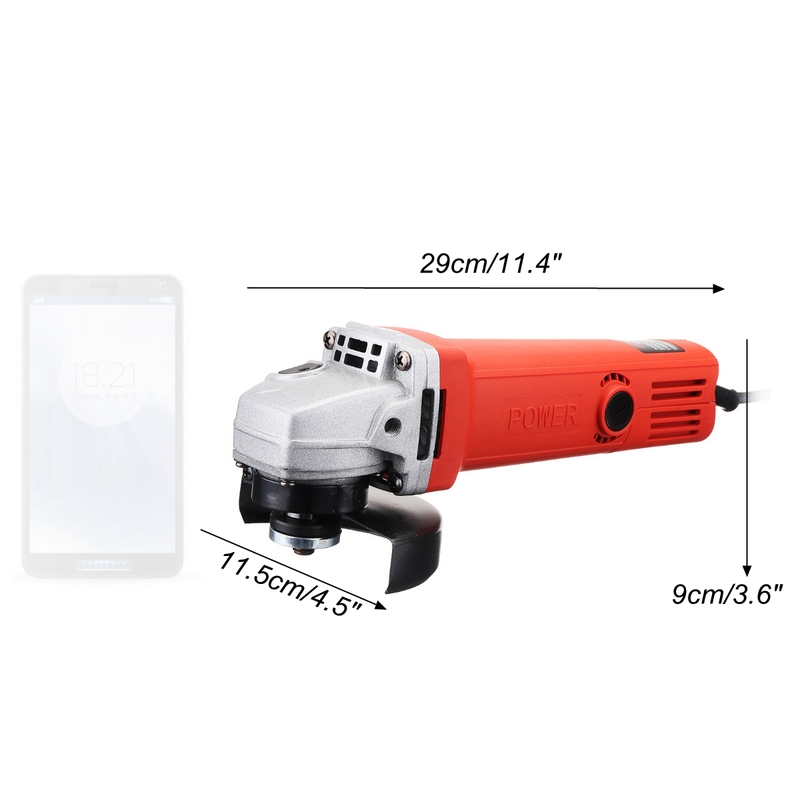 ANGLE GRINDER has a Power of 980W and a No-load speed of 11000r/min. 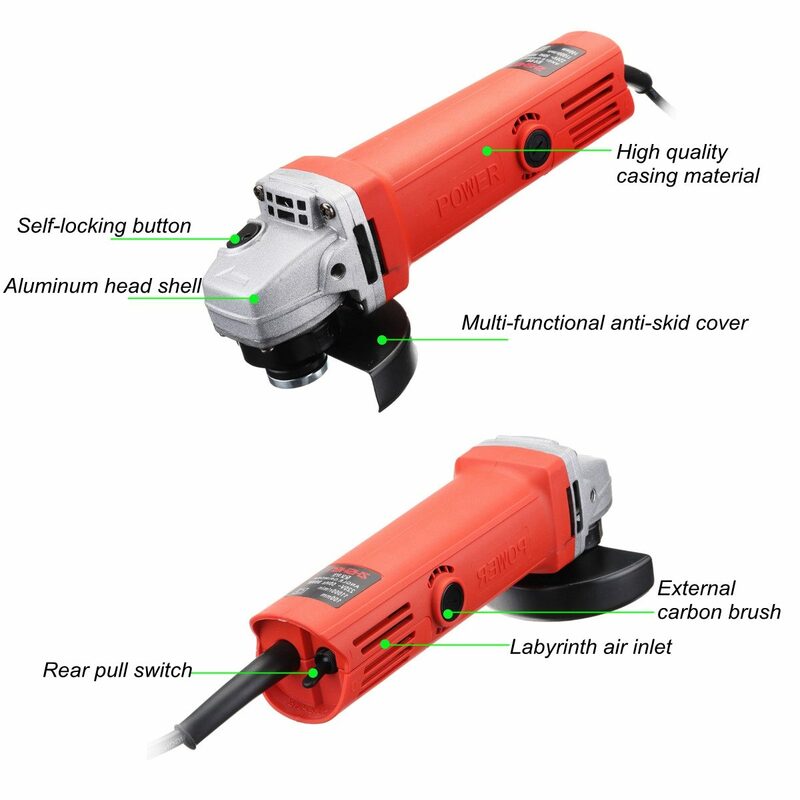 Aluminum boutique head shell. 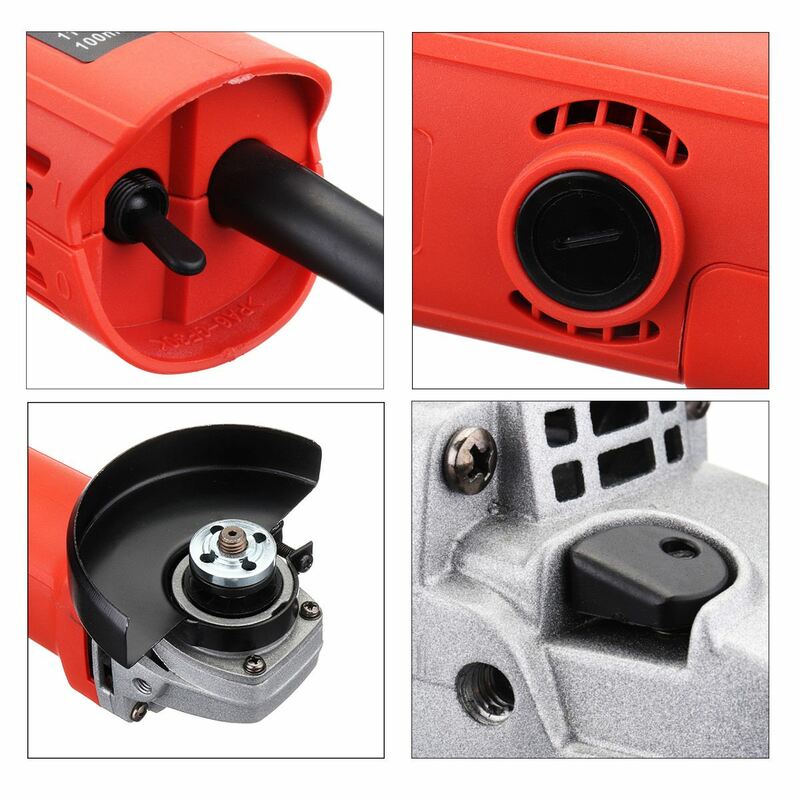 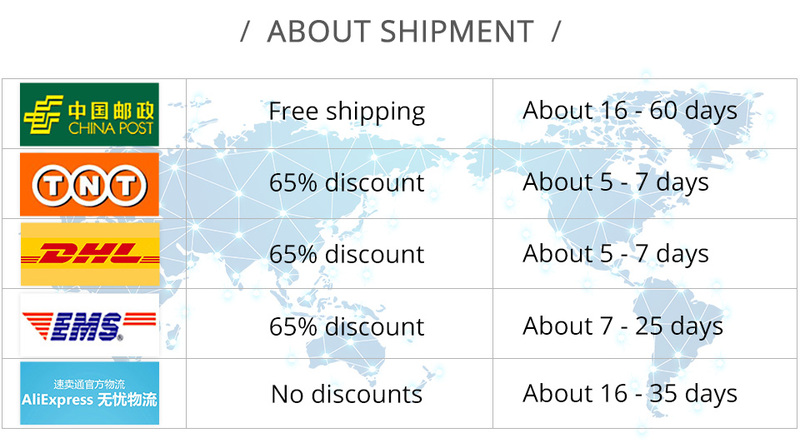 A molded aluminum headshell for durability and long life. 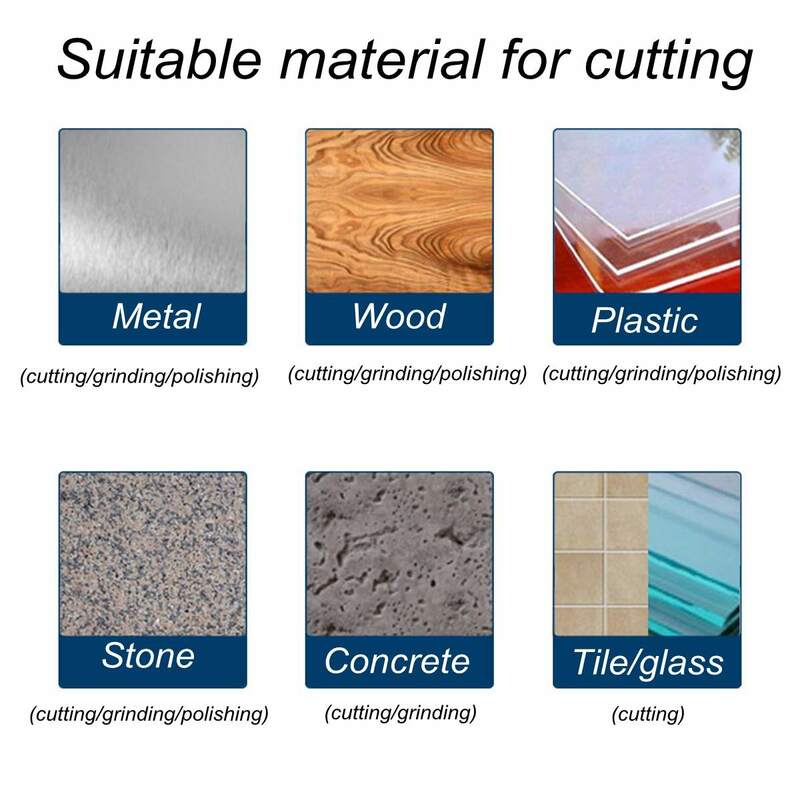 Thickened protective cover. 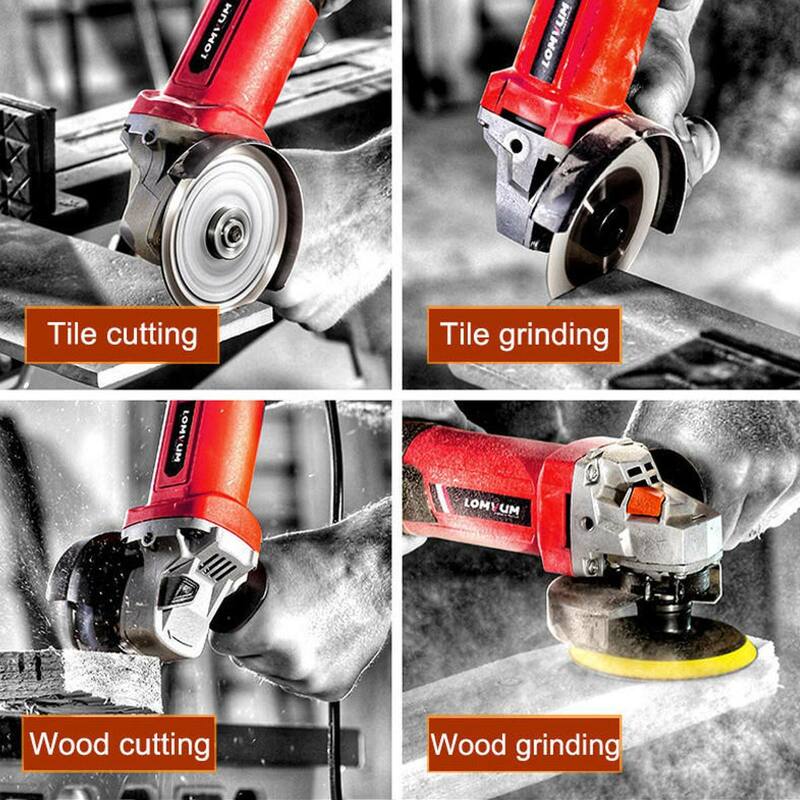 The thick non-slip cover gives you greater safety and prevents damage at work.